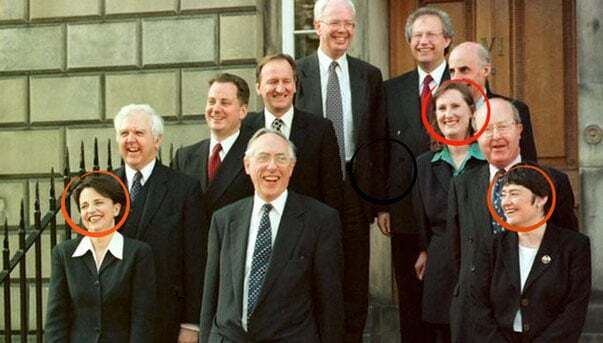 This research by Susan Dalgety and Danny Phillips gives a new insight into the impact on policy development and delivery by the women ministers in the Scottish government (1999-2007). It suggests that more women in parliament led to more women friendly social policies, including measures to combat gender based violence, accessible transport and better childcare. Yet the number of women elected to the Scottish Parliament has dropped from its high of 40 per cent in 1999 to just over 34 per cent in 2011, suggesting more needs to be done to secure equality of representation.